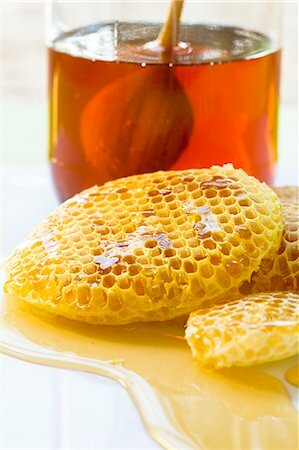 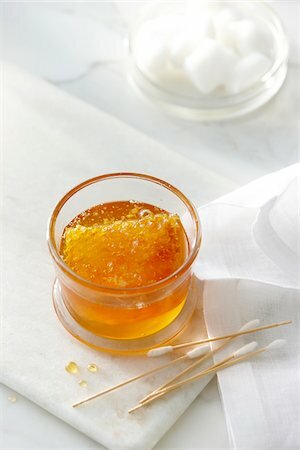 A small glass jar with clear golden honey and a honey comb with cotton swabs and cotton balls. 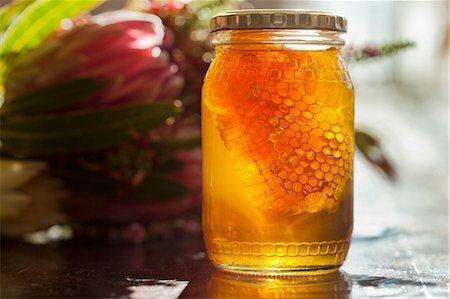 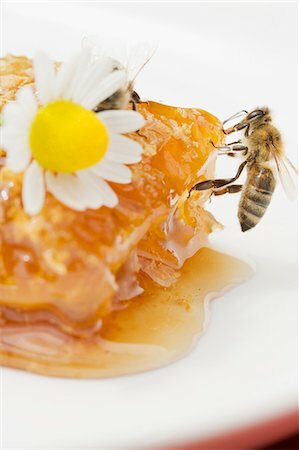 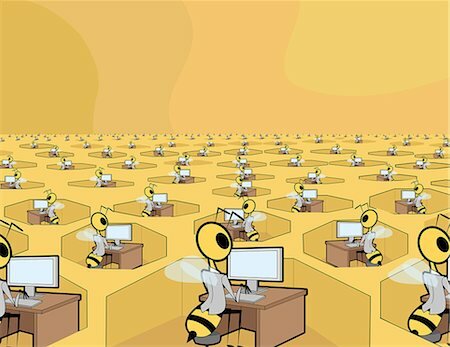 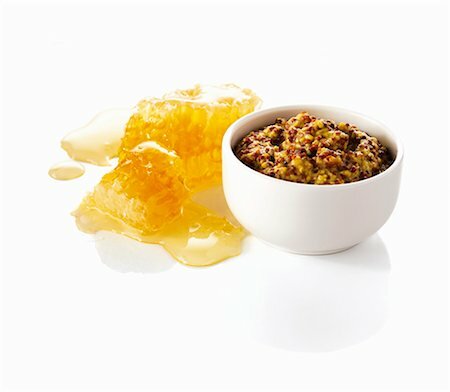 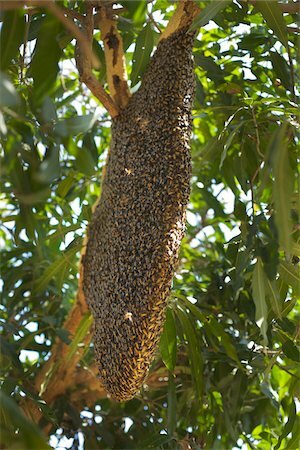 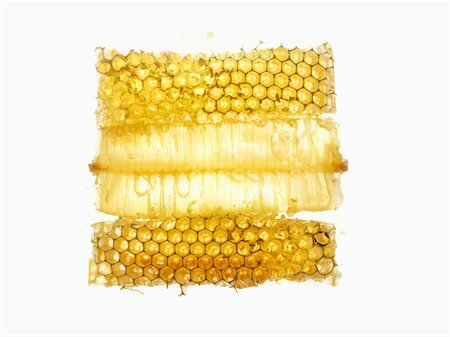 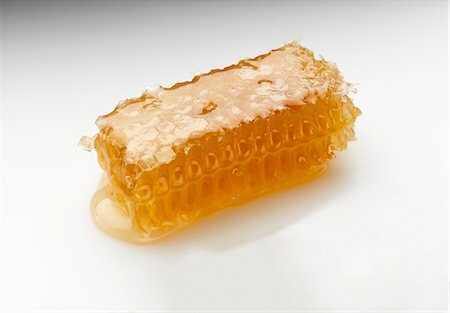 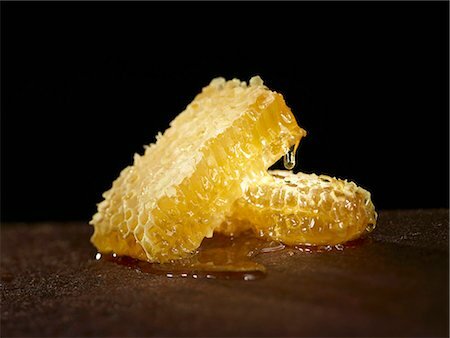 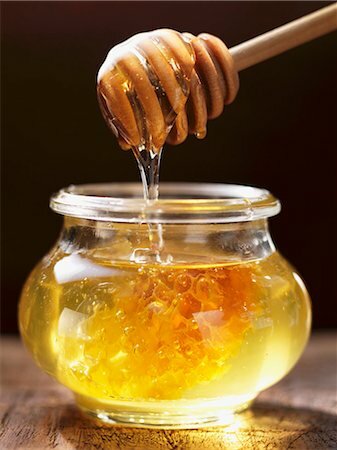 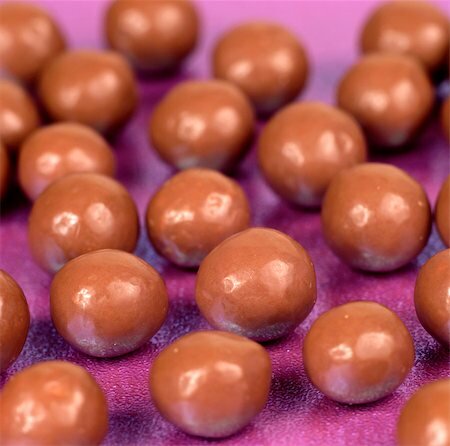 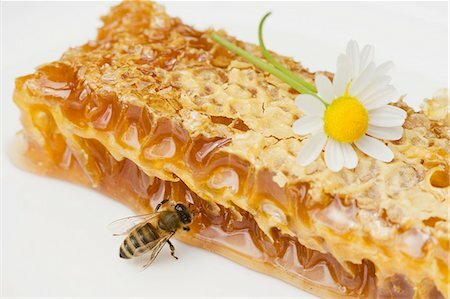 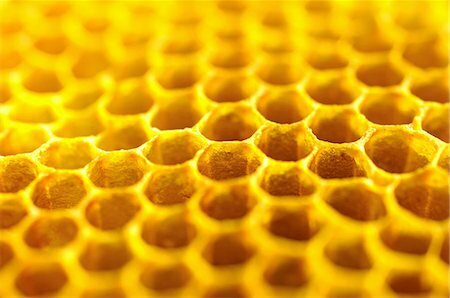 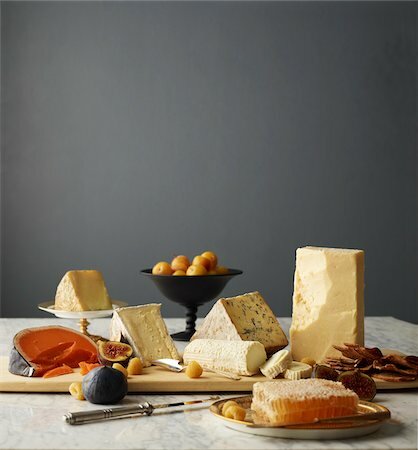 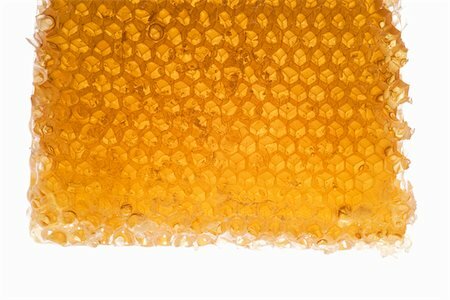 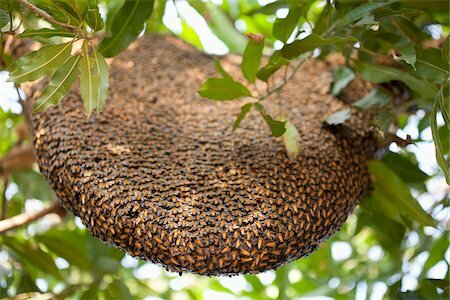 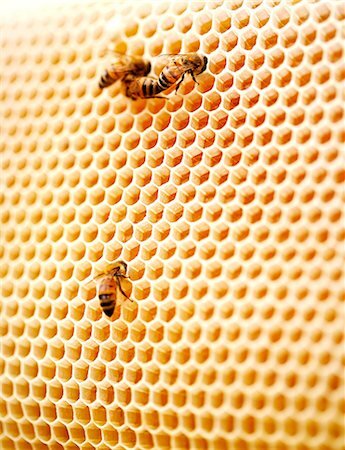 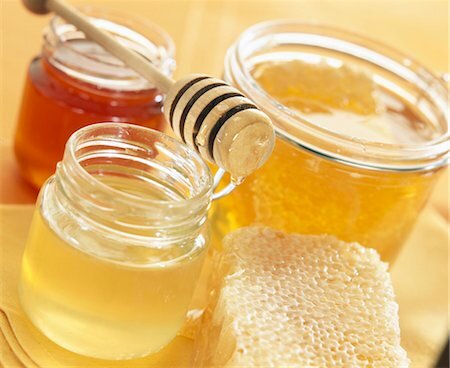 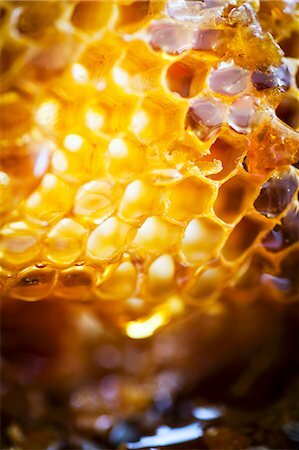 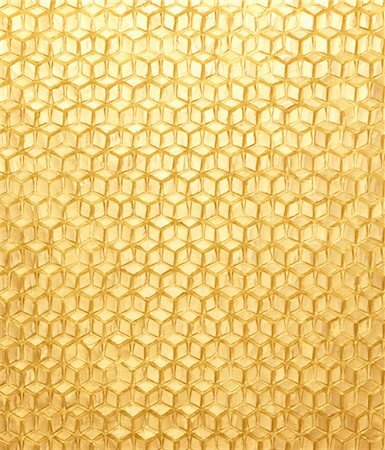 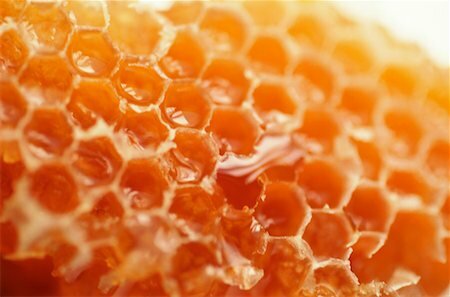 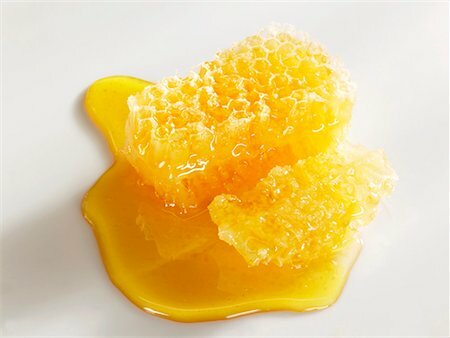 High key image of honey and beauty products. 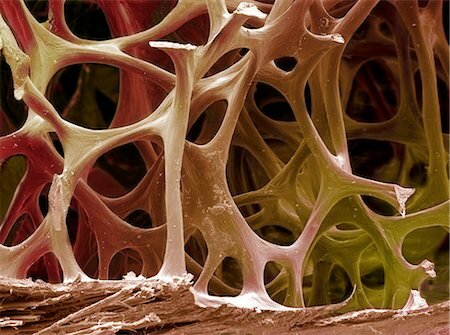 Bone tissue. 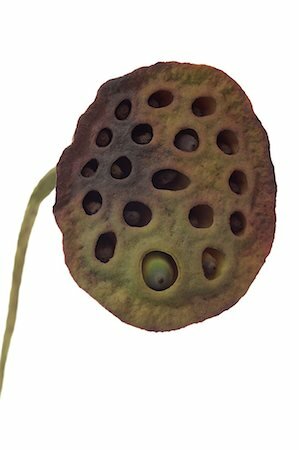 Coloured scanning electron micrograph (SEM) of cancellous (spongy) bone. 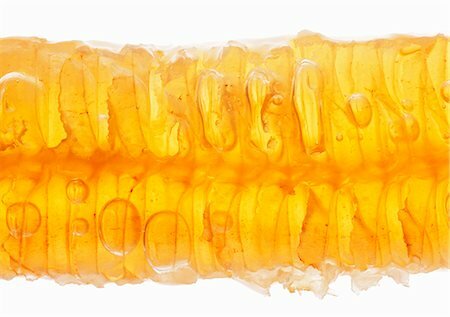 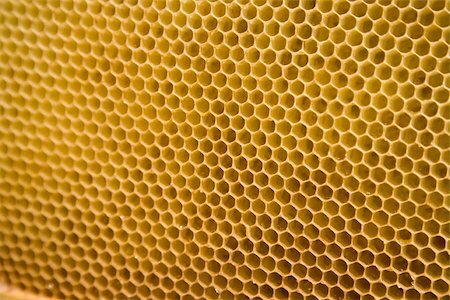 This tissue, found in the interior of bones, is characterised by a honeycomb arrangement of trabeculae (columns) and spaces. 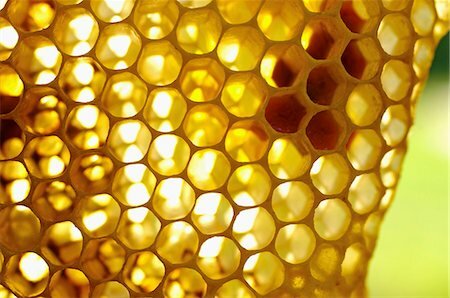 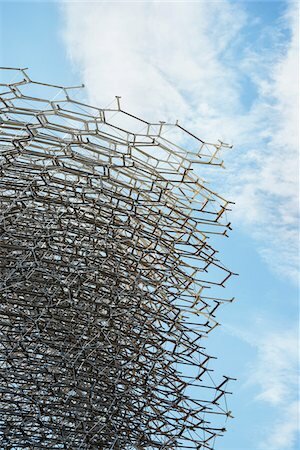 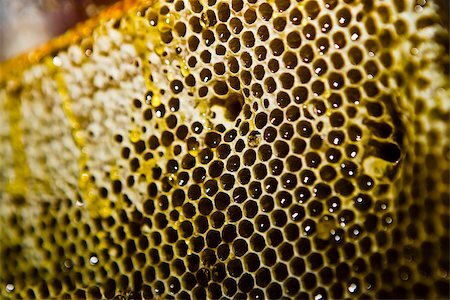 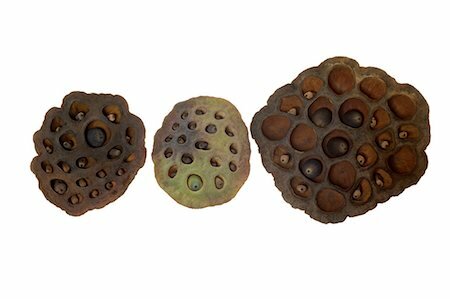 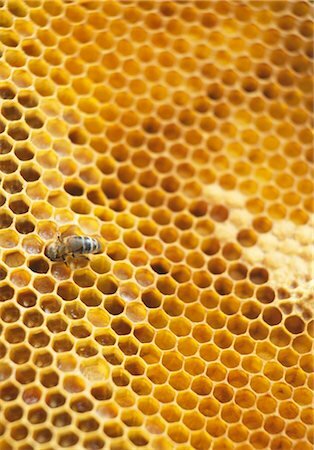 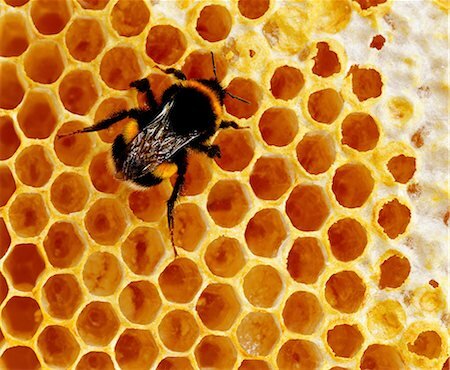 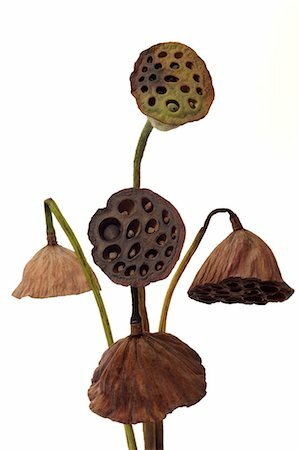 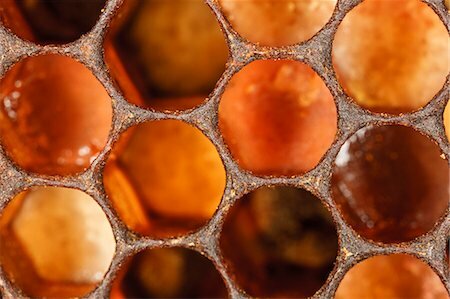 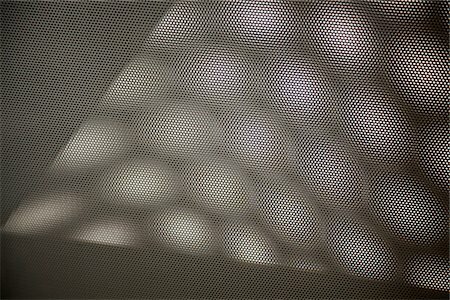 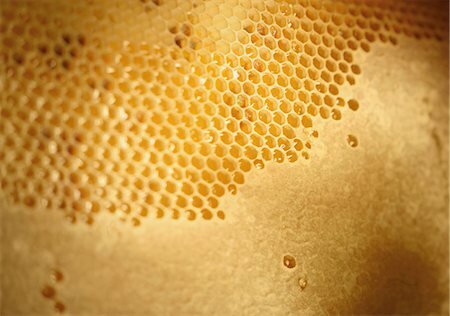 This honeycomb structure provides support and strength to the bone. 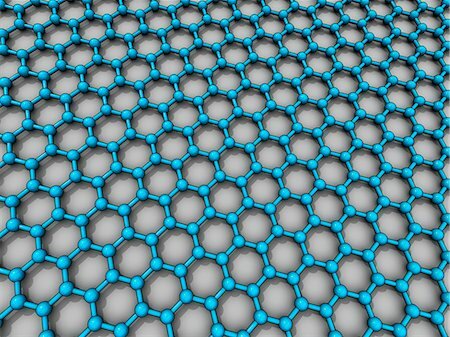 Magnification: x 15 when printed 10 centimetres wide. 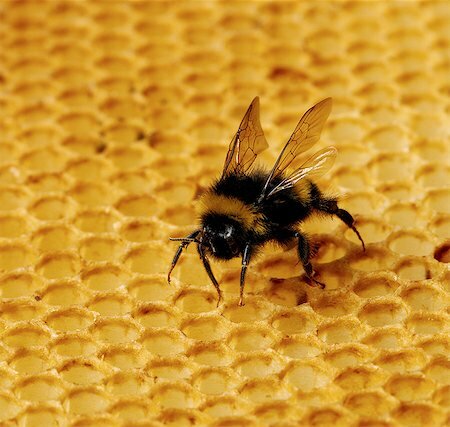 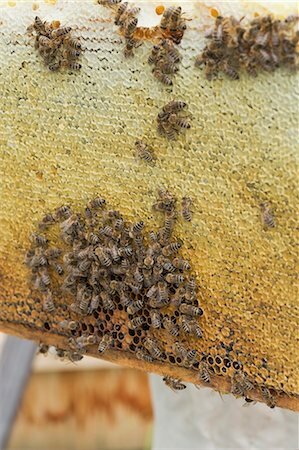 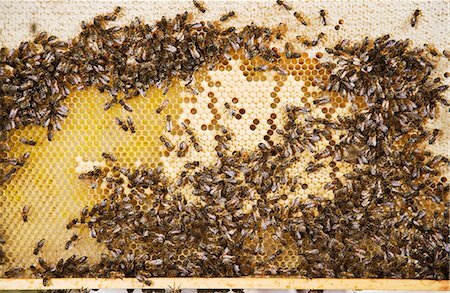 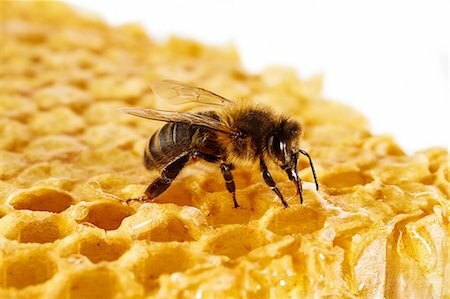 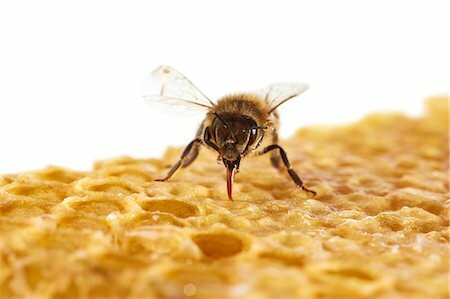 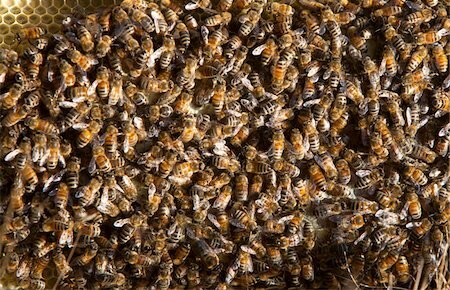 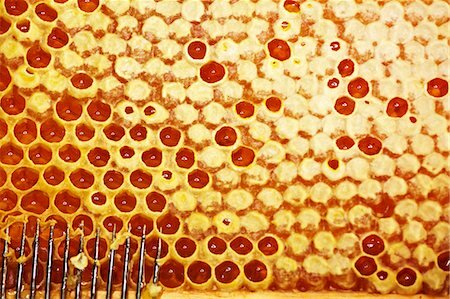 Honey bee (Apis mellifera) on honeycomb. 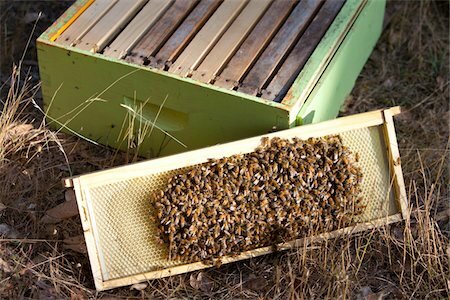 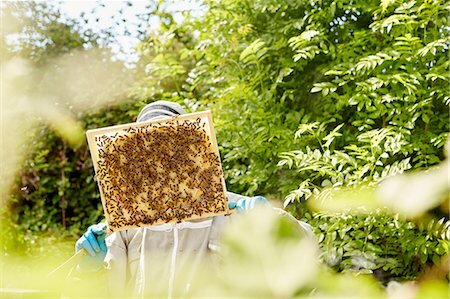 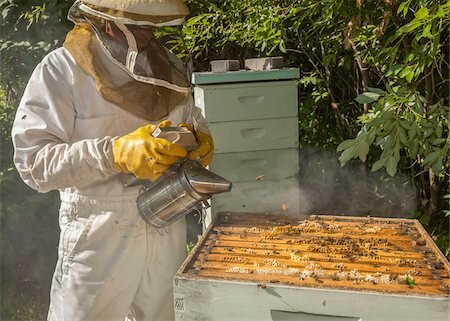 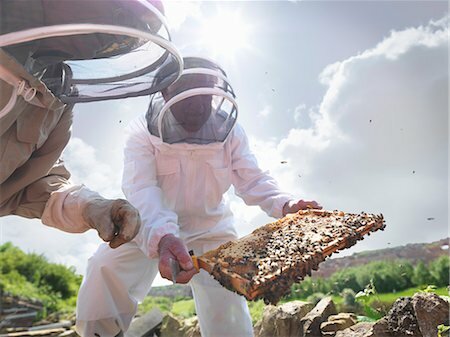 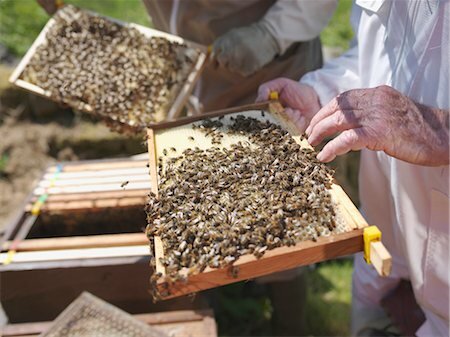 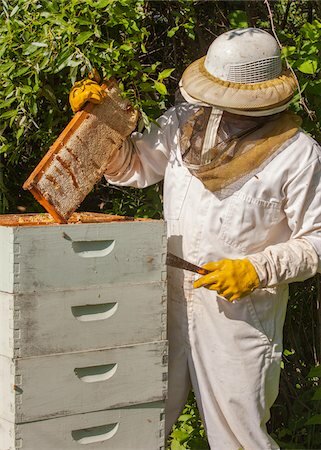 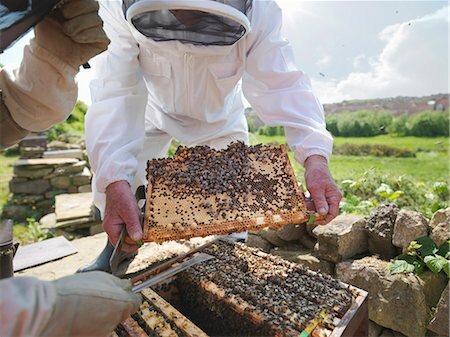 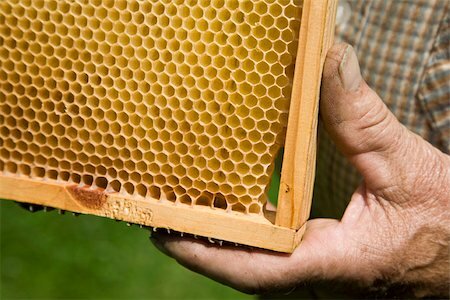 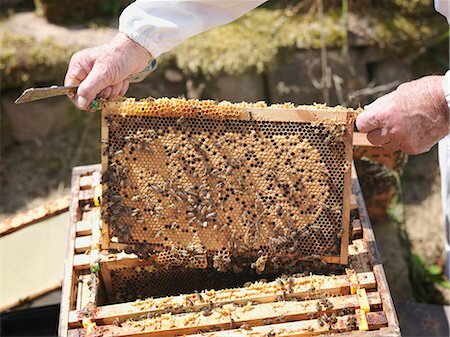 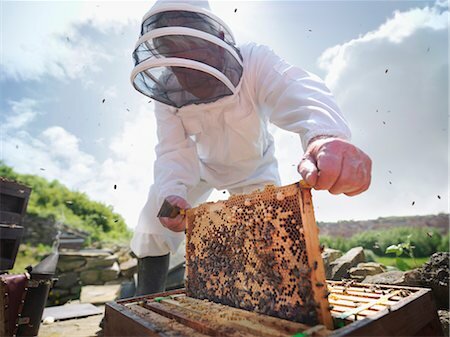 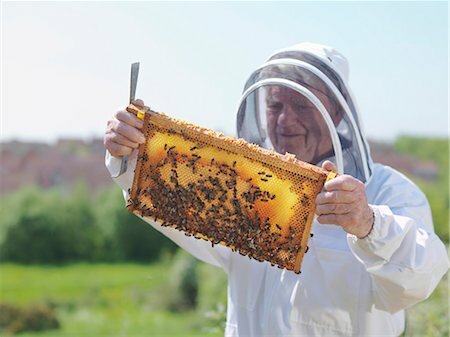 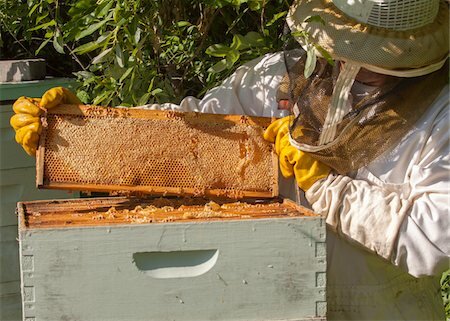 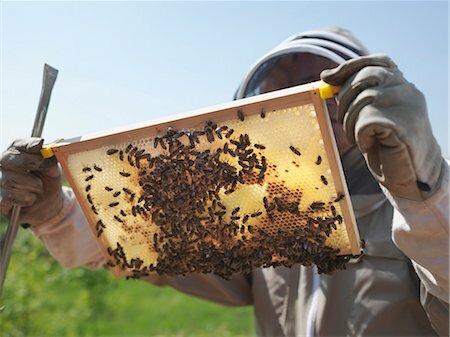 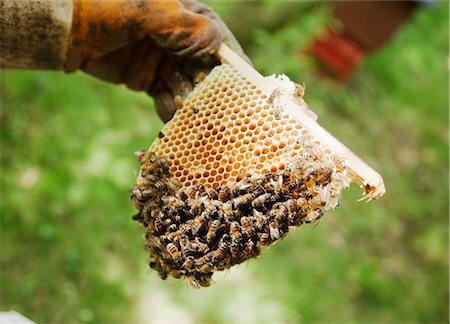 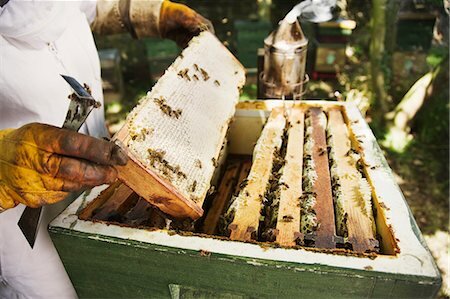 A beekeeper holding up and checking a honeycomb frame from a beehive. 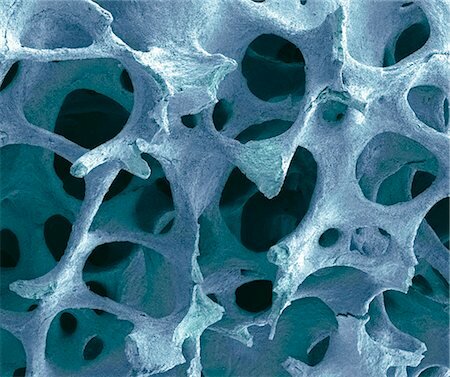 Bone tissue. 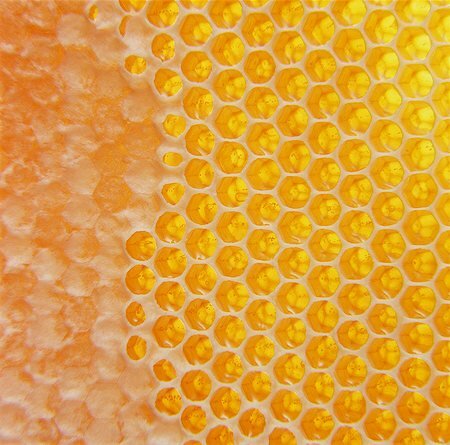 Coloured scanning electron micrograph (SEM) of cancellous (spongy) bone. 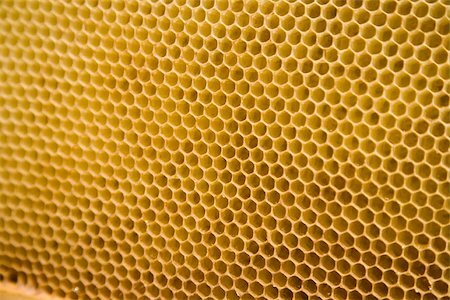 This tissue, found in the interior of bones, is characterised by a honeycomb arrangement of trabeculae (columns) and spaces. 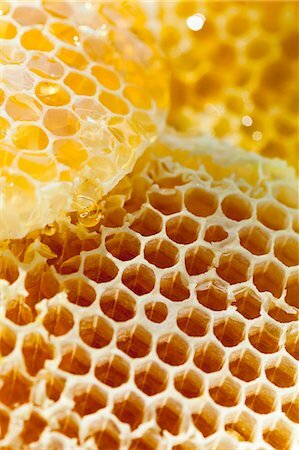 This honeycomb structure provides support and strength to the bone. 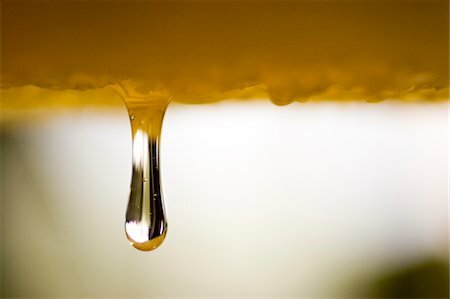 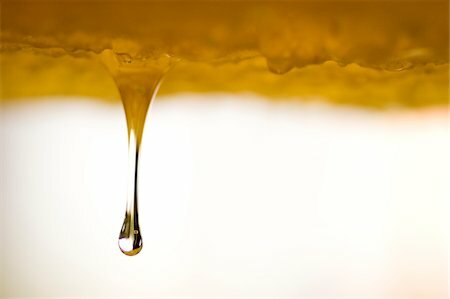 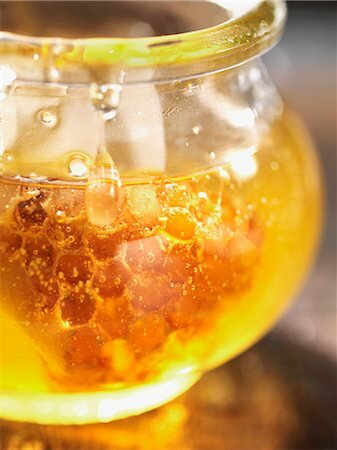 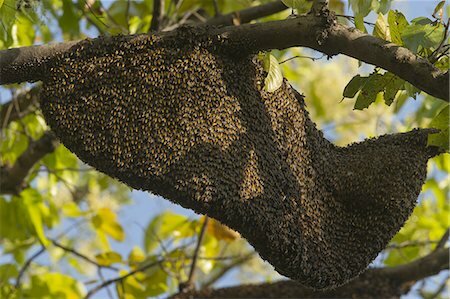 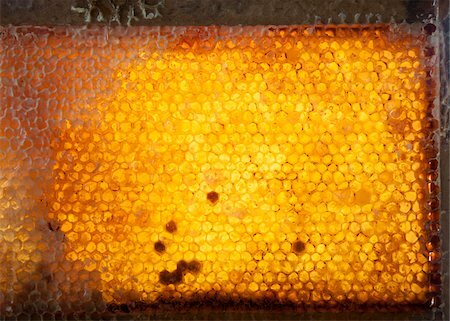 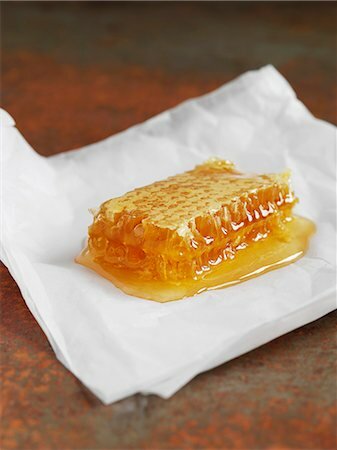 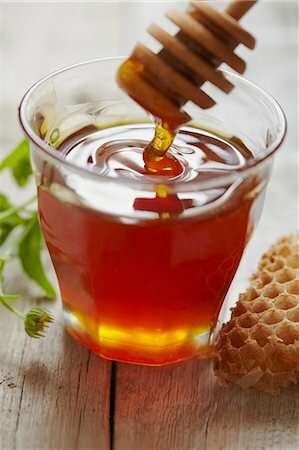 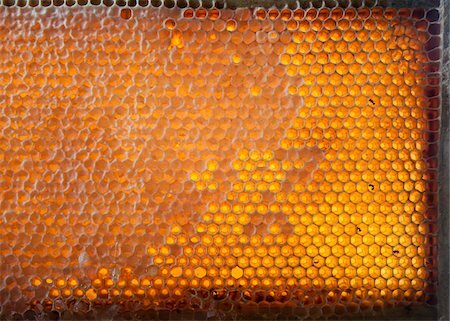 Honey dripping from a honeycomb.